Lenovo's Accidental Damage Protection gives you the peace of mind to know your investment and budget are protected from the hassles of unexpected repairs and expenses. It covers accidents beyond the system warranty and protects your notebook or tablet� PC from non-warranted operational or structural failures incurred under normal operating conditions. Securing business data is essential to any organization's success. Data needs to be kept confidential, protected and compliant with corporate retention policies. If a drive fails while covered under warranty, Lenovo's Keep Your Drive Service (KYD) allows you to keep your drive, improving data security and potentially alleviating civil liability risks for organizations handling sensitive information. 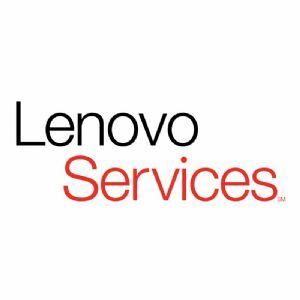 Lenovo's Keep Your Drive Service is available for all Lenovo ThinkPad notebooks, ThinkCenter desktops, ThinkStation workstations and ThinkServer server.